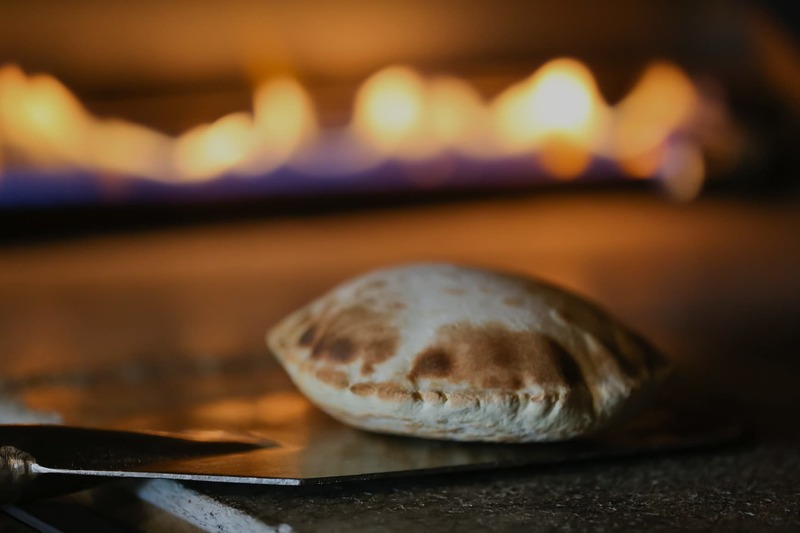 WE BAKE OUR PILLOWY, FLUFFY PITA TO ORDER IN FRONT OF YOU. 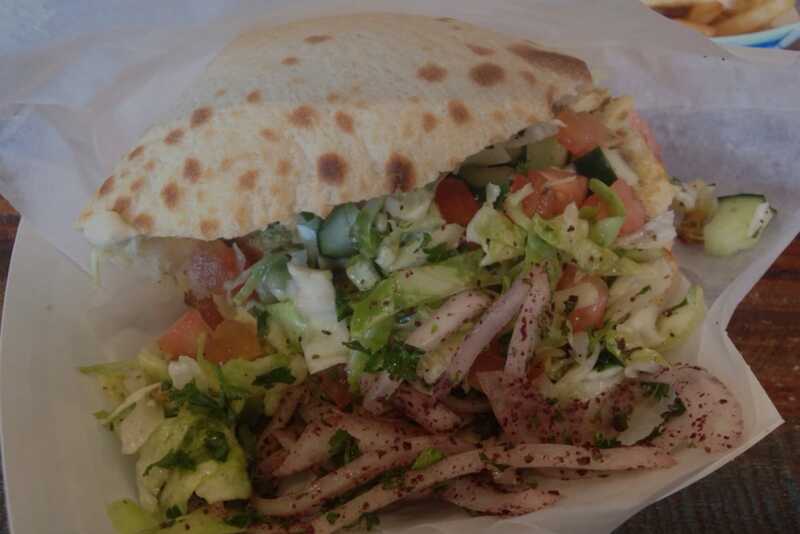 WE PRIDE OURSELVES IN OUR FRESH PITA WITH STEAM EVAPORATING AS WE STUFF IT WITH OUR FRESH AND DELICIOUS INGREDIENTS. 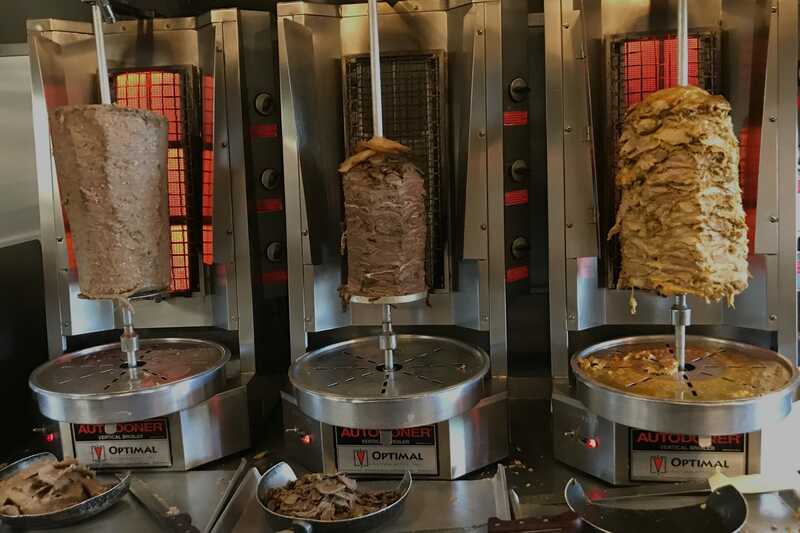 OUR SHAWARMAS ARE MADE FROM PRIME MEATS AND NATURALLY RAISED CHICKEN. OUR CHEF CRAFTED SEASONINGS AND MARINADES ENSURE A JUICY AND DELICIOUS PROTEIN TO ADD TO YOUR PERFECT MEAL. 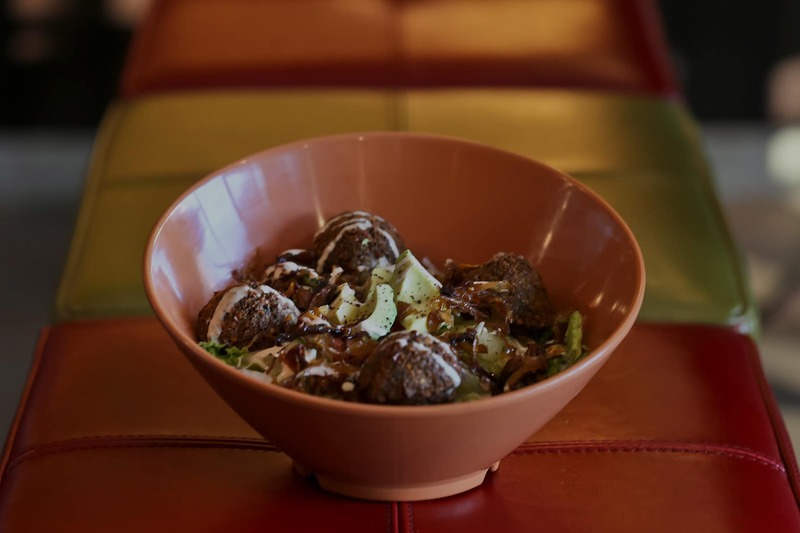 OUR VEGAN FALAFEL IS MADE DAILY FROM SCRATCH WITH GARBANZO BEANS AND FRESH VEGETABLES. OUR CRISPY AND DELICIOUS PATTY WILL SATISFY EVERY VEGAN AND EVEN MEAT-LOVER'S SOUL. WE PRIDE OURSELVES IN OUR FAMOUS CREAMY HUMMUS THAT IS MADE FROM SCRATCH. OUR HOMMUS IS SOAKED OVERNIGHT, COOKED SLOWLY TILL IT MELTS, THEN MADE IN FEW PHASES TO CREATE THE CREAMIEST, AND MOST DELICIOUS DIP THAT IS RICH IN PROTEIN AND HEALTHY FOR YOUR HEART. SATISFACTION GUARANTEED. Mediterranean Restaurant – Our food is made fresh every day. When we first created our menu we wanted to combine my family’s authentic Mediterranean recipes with San Diego healthy lifestyle. So with some research and many trial and errors we were able to create an array of delicious choices that you can pick and choose to adapt to your health needs, without sacrificing flavor. Pure enjoyment with no guilt! We are one of the most authentic Mediterranean San Diego restaurants in the county. Known as the SUPERGRAIN of the future and is naturally gluten-free. It is rich in iron, B-vitamins, magnesium, phosphorus, potassium, calcium, vitamin E, and fiber. It is one of the only few plant foods that are considered a complete protein, comprised of all pernine essential amino acids. 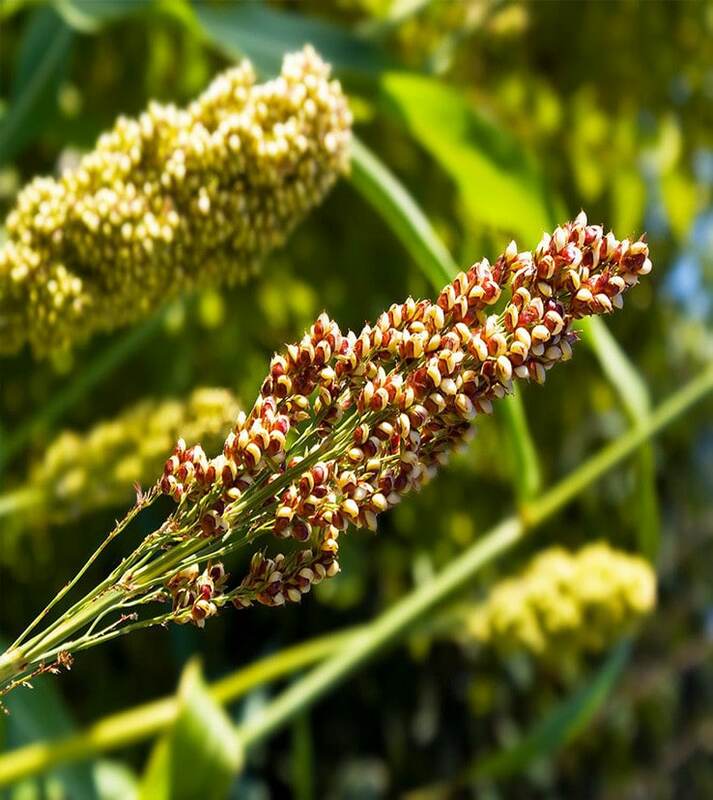 A small grain that is nutritionally mighty and is a member of the legume family. It a very good source of cholesterol-lowering fibers. 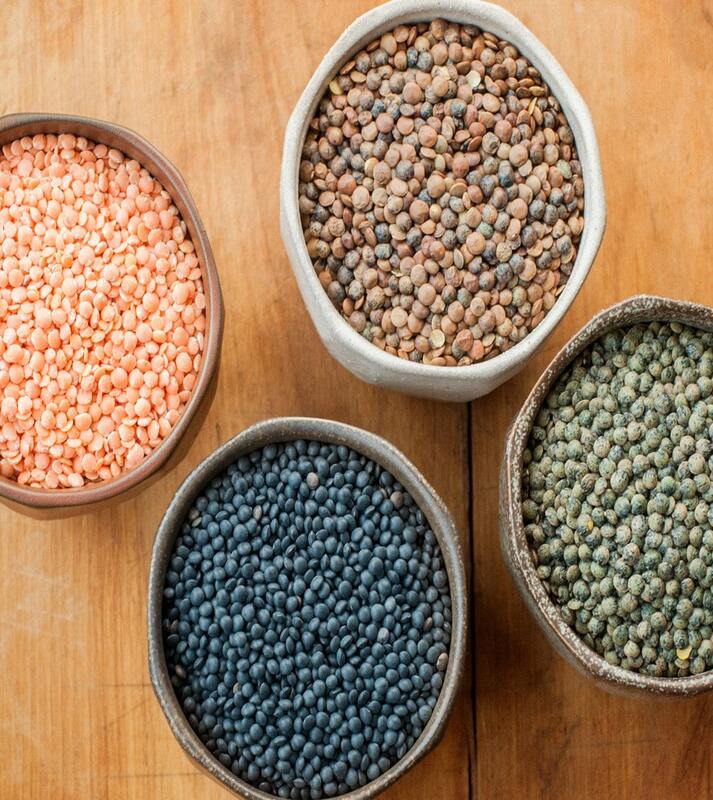 Lentils also provide excellent amounts of seven important minerals, B-vitamins, and protein, all with virtually no fat. Like most legumes, it is long been valued for its fiber content. Two cups, provide the entire recommended daily value. It contains small but valuable amounts of conventional antioxidant and nutrients like vitamin C, vitamin E, and beta-carotene. It also contains more concentrated supplies of antioxidant phytonutrients. The food here is fresh and very delicious. First things first, this is the only Mediterranean place that bakes pita on order. 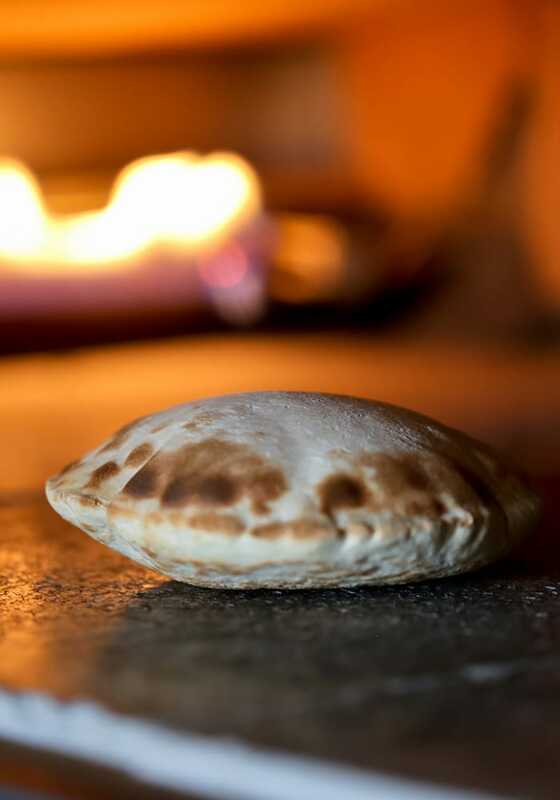 They actually have raw pita dough handy which they throw in the oven if your​ order needs it. And when it is served, it is delicious. Fluffy, crispy pitas. As other reviews may have mentioned, this is Mediterranean Chipotle. I had the falafel rice bowl which was great. The spicy sauce looks like a lot of chillies, but it is not that spicy. Try it. They have a large salad bar. Perhaps next time I will try the salad. Again, I want to leave you wanting for that pita after reading this review. It is a must have here. THIS PLACE IS SO FREAKIN GOOD Sorry for yelling. I just get so excited thinking about my meal here the other day. This is probably the best thing I've eaten in the UTC area so far. I love Mediterranean food because it fills you up but still feels pretty balanced and healthy. At this place, you can sort of build your own combo. You choose between rice, fries, etc. for the base. Then you pick a protein. And finally, you choose your toppings. For the base, I chose the hummus bar because hummus is life. It is literally just a big slab of hummus under your protein and veggies. I don't know why no other place does this. Really cool if you're trying to cut down on carbs. They have three different types of hummus, and I was able to get all three. Okay, now enough about hummus. The meat I chose was chicken shawarma. It was seasoned and cooked perfectly! You could tell they use fresh, good quality chicken. There are lots of veggie toppings you can pick from. I think I just got all of them. I could eat here everyday... but I probably shouldn't. I am looking forward to try some of their other items. It is a bit pricey compared to other fast food style Mediterranean places , but definitely worth it! I think I get Micheline's at least once a week. I love the Greek Salad with the Chicken Kabob. The chicken has a great flavor and is always cooked perfectly and not dry.